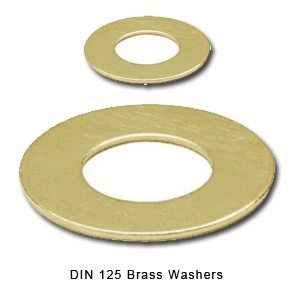 We offer a wide range of Brass Machined Washers and Brass DIN 125 B type DIN EN ISO 7090 Chamfered Washers. 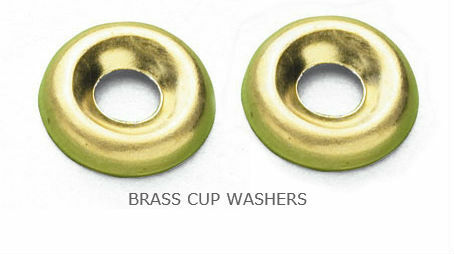 These washers are perfectly machined on our high speed Japanese lathes ensuring smooth edges and perfect chamfer at the edge. 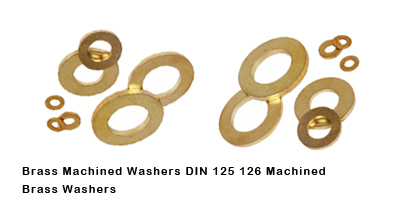 We manufacture and supply these Brass washers Machined washers / machine Washers Brass metric washers from our factory in Jamnagar India.